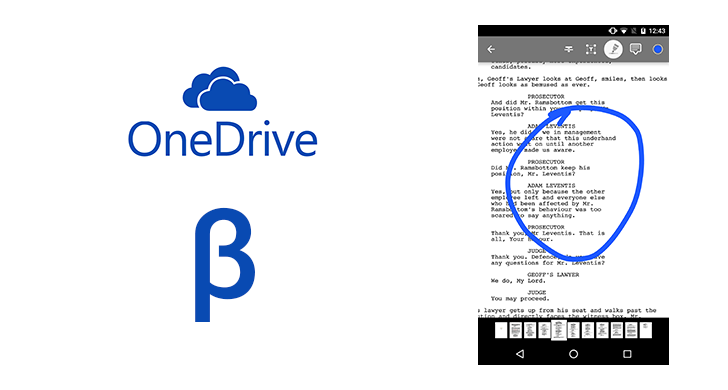 Microsoft pushed out an update to its OneDrive Android app, bringing the version up to 5.7. It adds the ability to restore recently-deleted files in case you accidentally sent them to the trash. 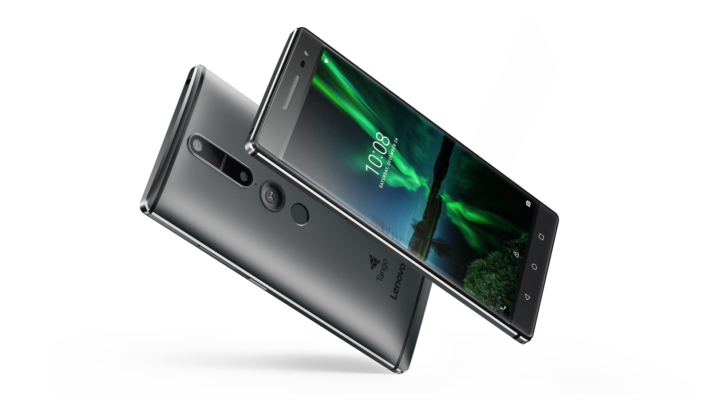 It also comes with full Oreo compatibility, which notably includes notification channels and background battery optimization support. 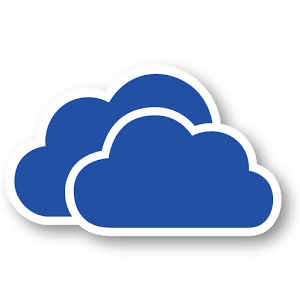 If you're looking for a decent alternative to Google Drive for cloud storage, you could do a lot worse than Microsoft's OneDrive. Most of us have an old Hotmail account knocking around somewhere anyway, so it's easy to set up and get 5GB free storage. The developers seem to pay attention to it, too, and they've just released a bit of a redesign on the beta channel for users to give feedback on. The Google Photos 'free up space' option is a great addition to the photos app, especially for phones with low amounts of storage space. 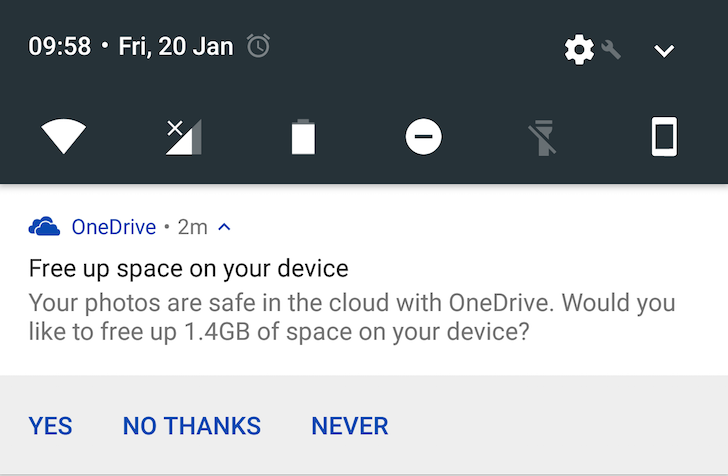 Microsoft obviously thought this too, as the OneDrive team announced on Google+ that its app would be getting a similar option. 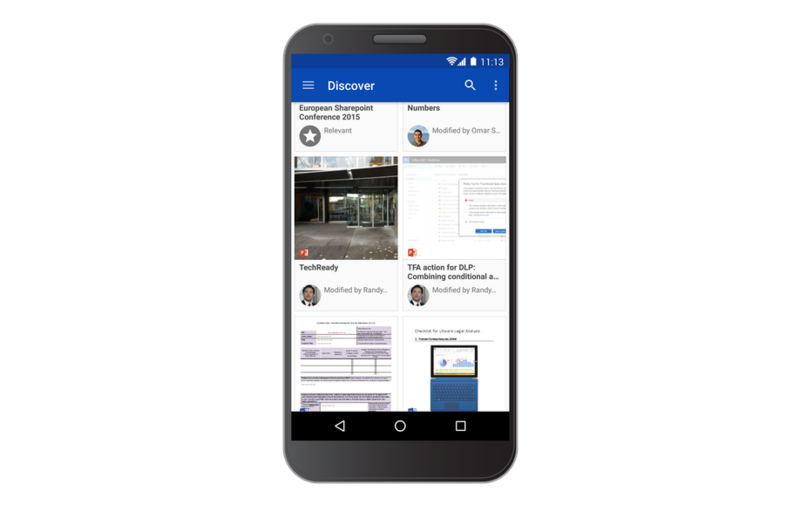 Today Microsoft had a bunch of OneDrive-related announcements to make, but what we care about is the Android app. Fortunately, the company didn't leave us hanging. Microsoft's OneDrive is a very credible alternative to Google Drive or Dropbox, and today it's getting even better, albeit in beta format. 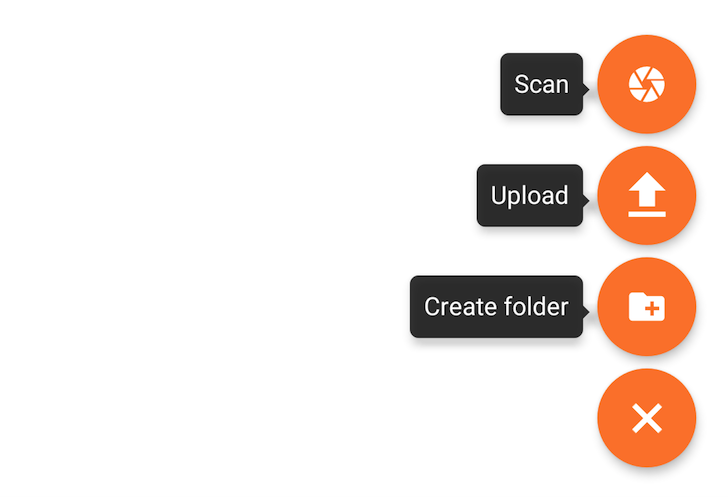 PDF editing support is now included, a very welcome addition, as well as a notification view to see who's commented or edited a file that has been shared with you. The PDF annotation works very well - I was able to highlight, strikethrough, draw a textbox, comment, and scribble on a document with ease. The delete edit function can be a little finicky due to the fact that editing precise details on a touchscreen is hard, but once you've got the hang of it, there'll be no trouble. We get it, some of you don't like Microsoft's apps. But there's no denying that the company has been doing a real kickass job on Android lately, updating its different applications and adding new and interesting features that either put it up to par with Google's offerings or make it leapfrog it by a few miles. I mean... did you hear that Microsoft Translator can now translate Klingon? Well, here's a new feature that OneDrive is adding where it's just playing catch-up with Google Drive: the ability to scan a document or whiteboard and upload it directly as a PDF. The option shows up under the + FAB icon in OneDrive (image above) and opens the camera to let you take a photo before immediately uploading it as a PDF.